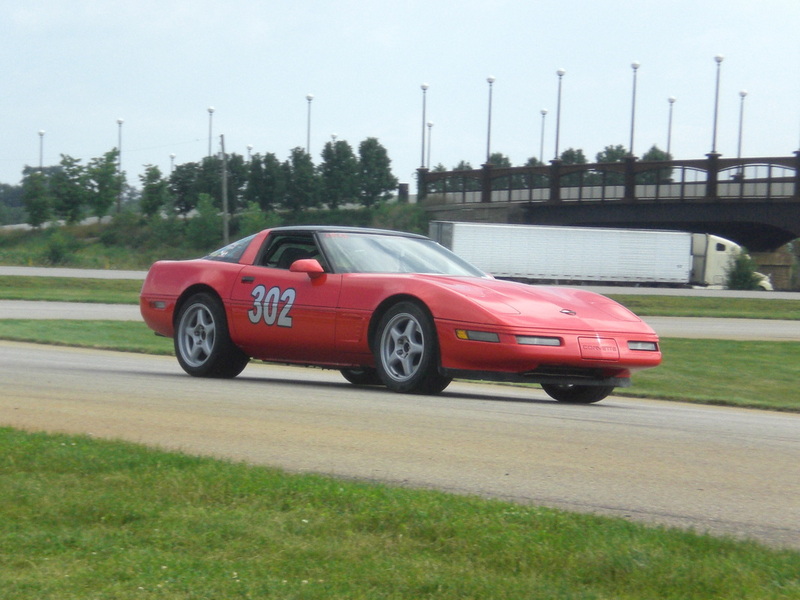 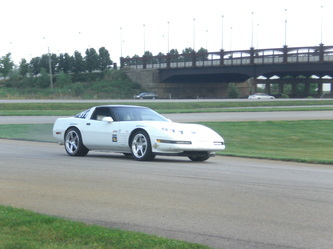 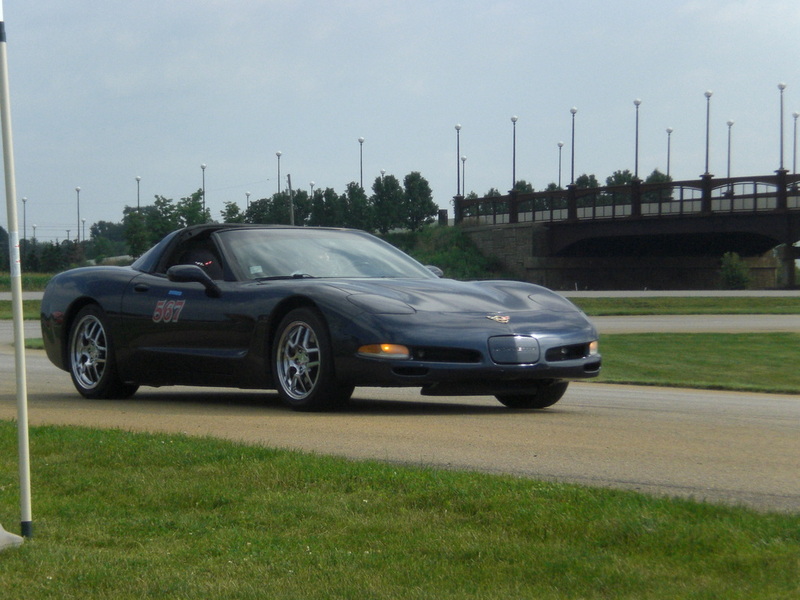 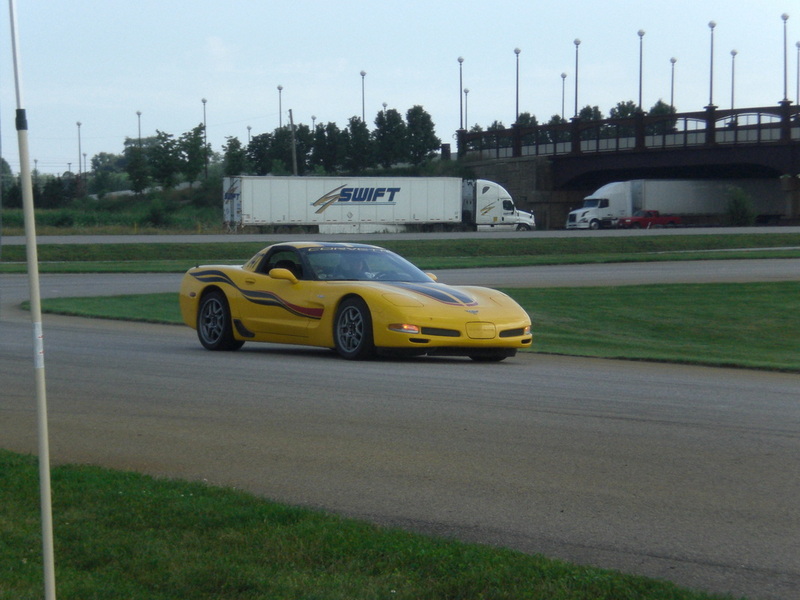 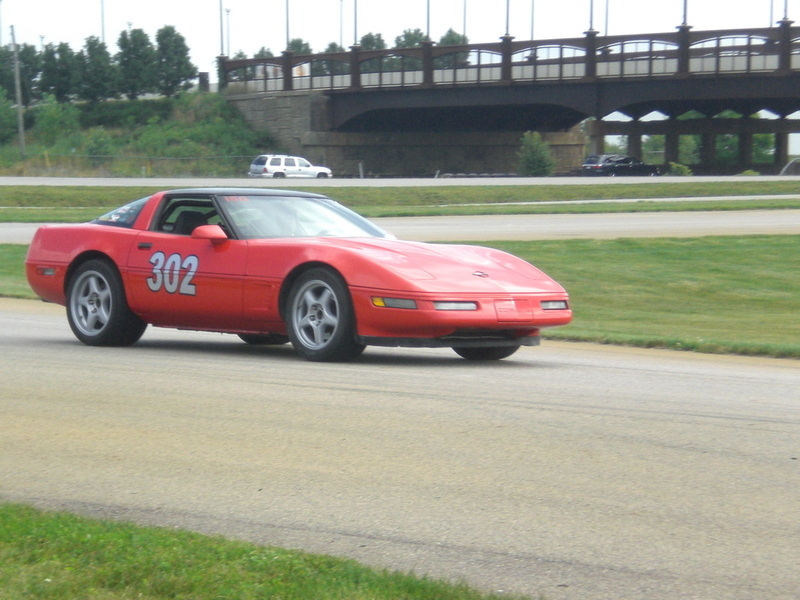 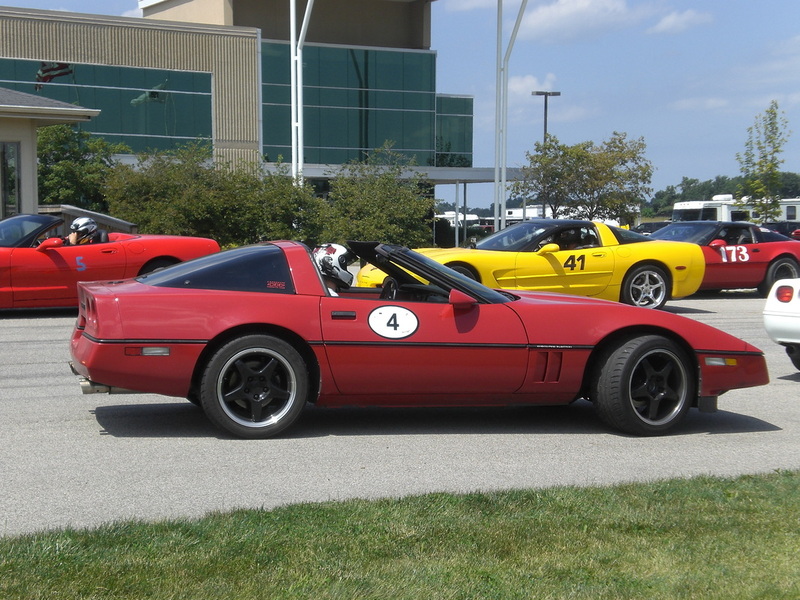 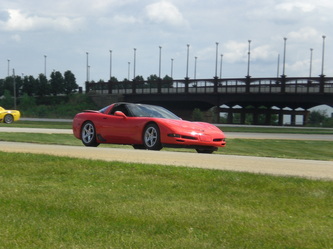 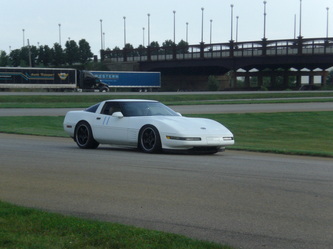 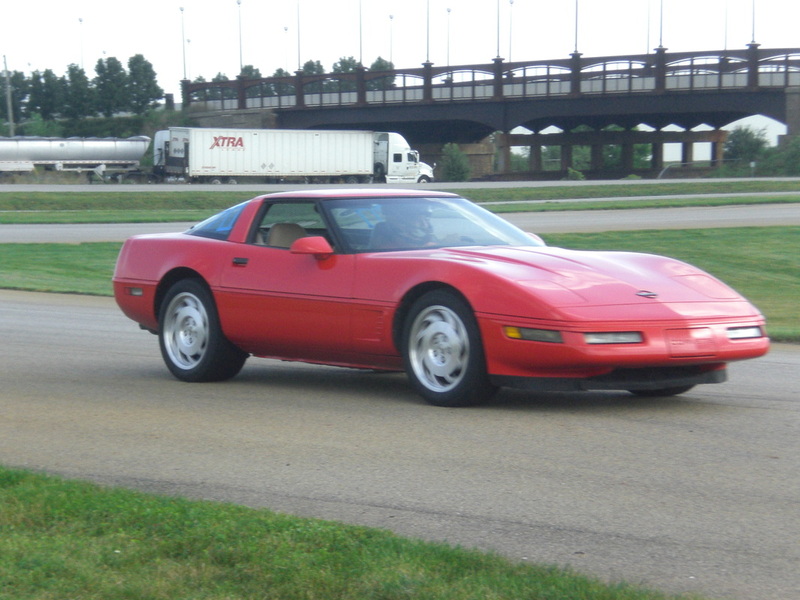 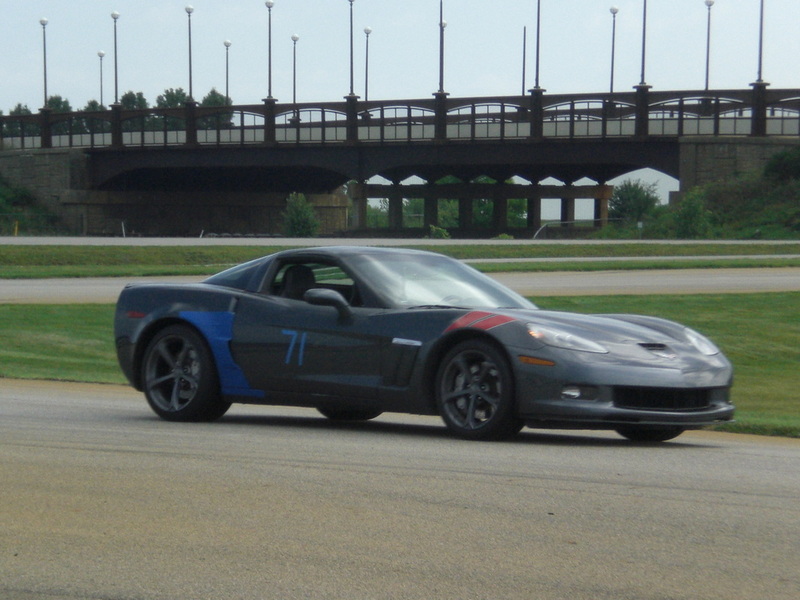 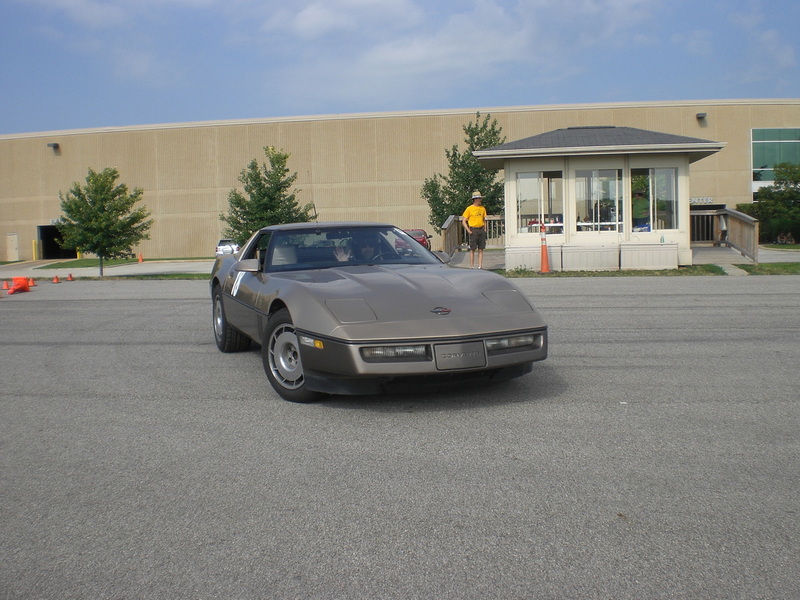 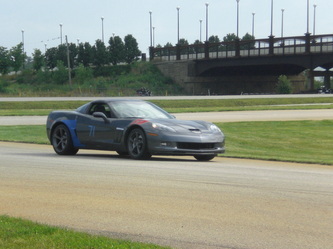 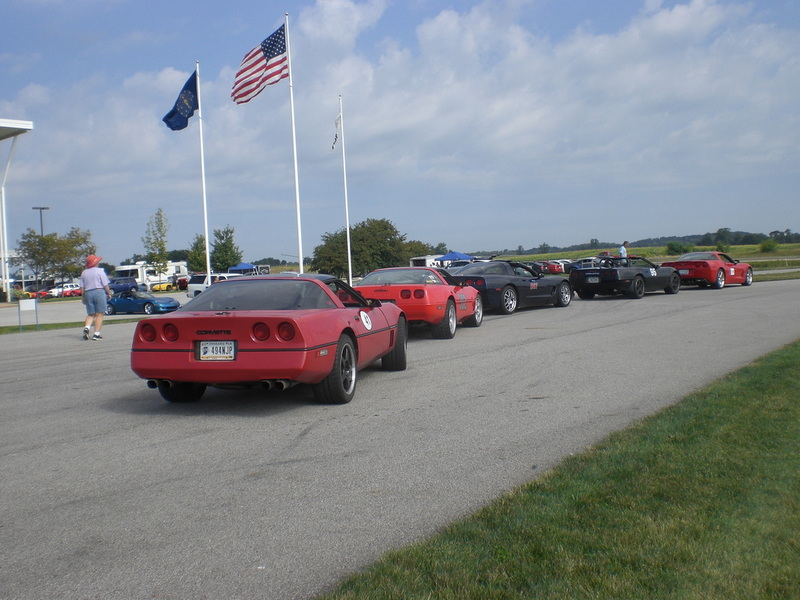 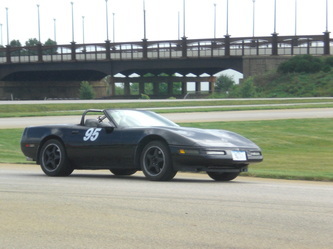 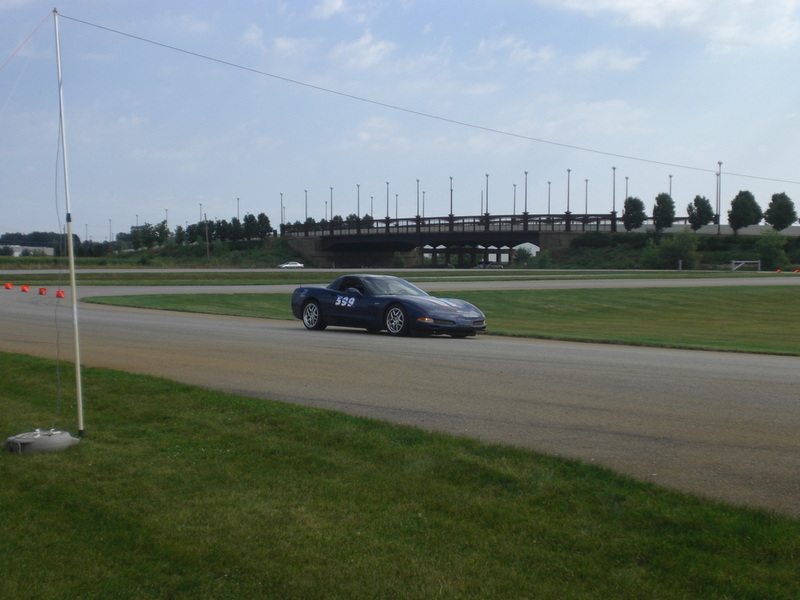 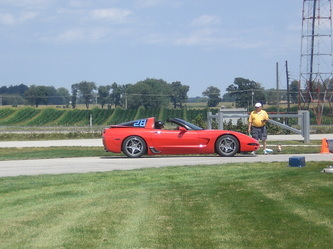 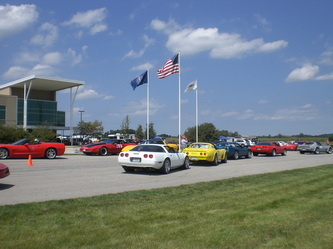 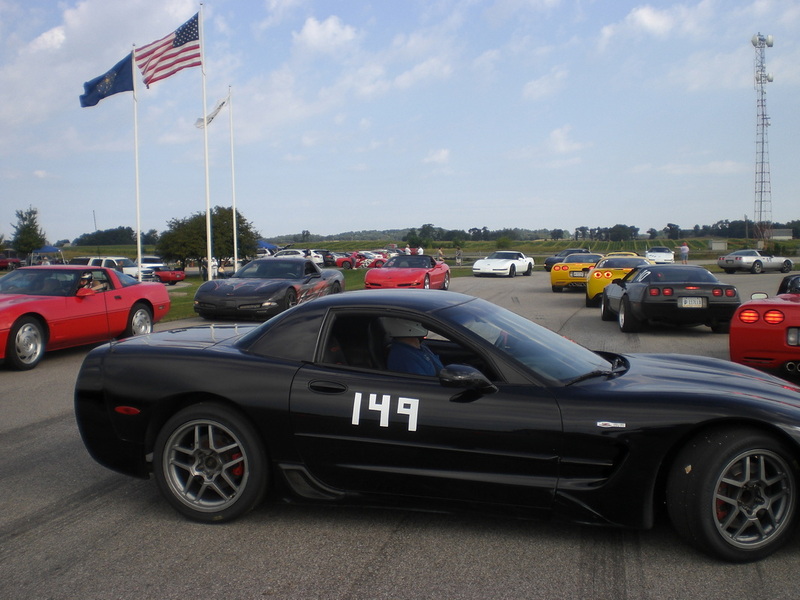 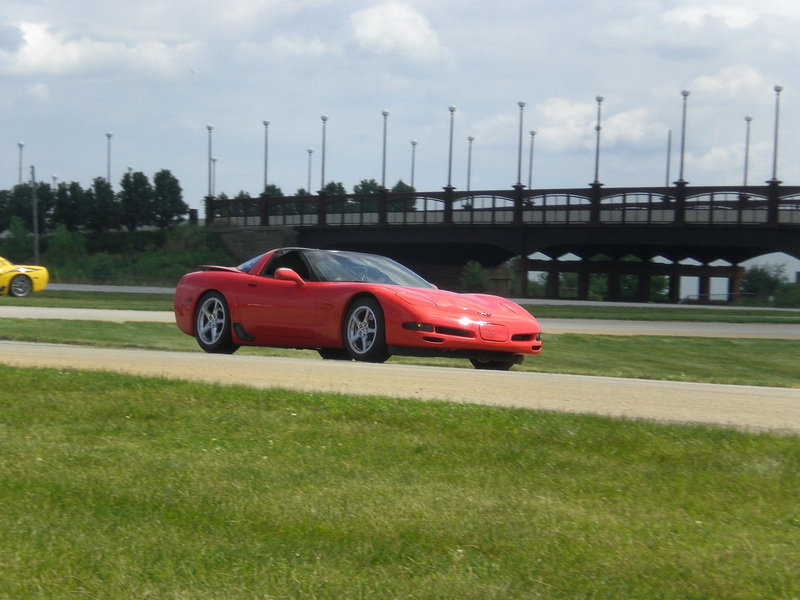 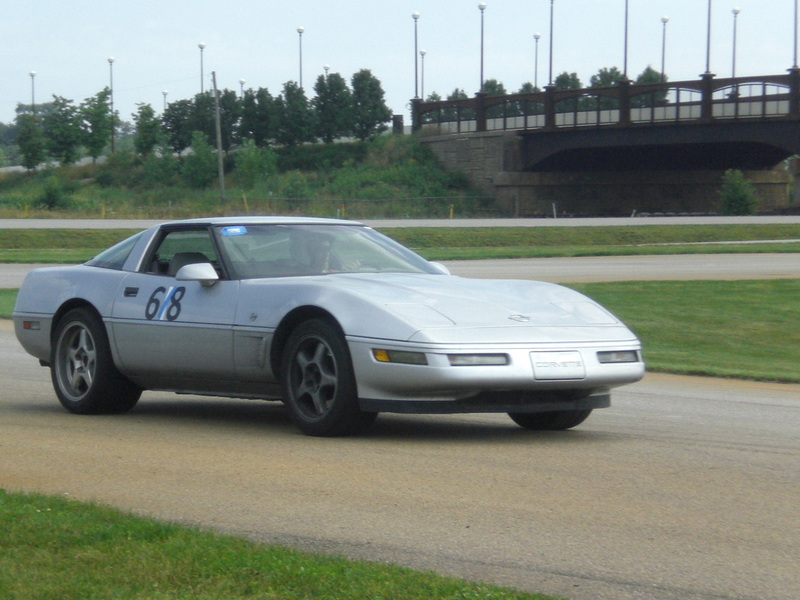 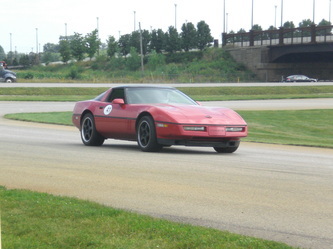 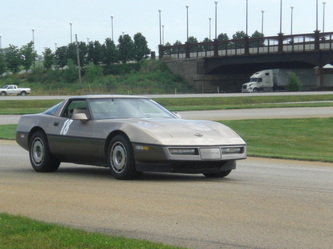 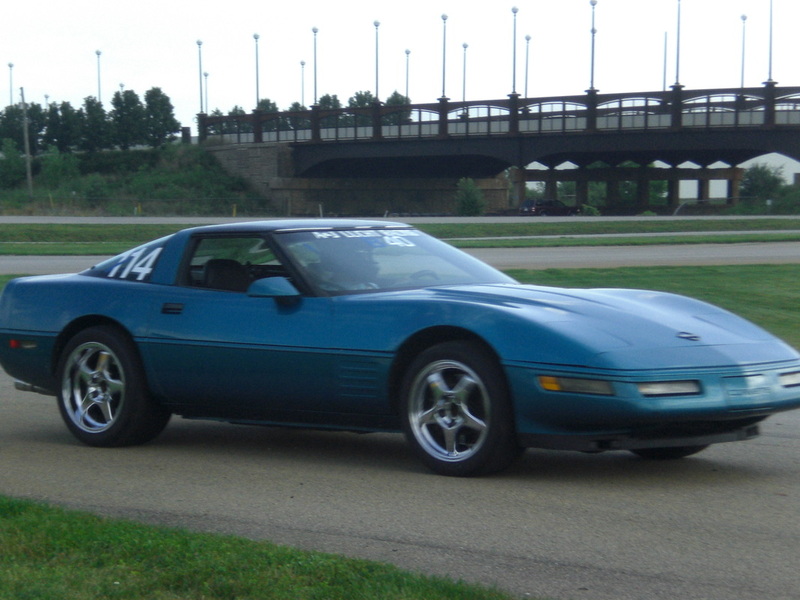 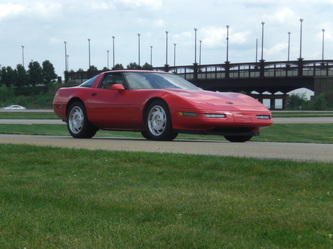 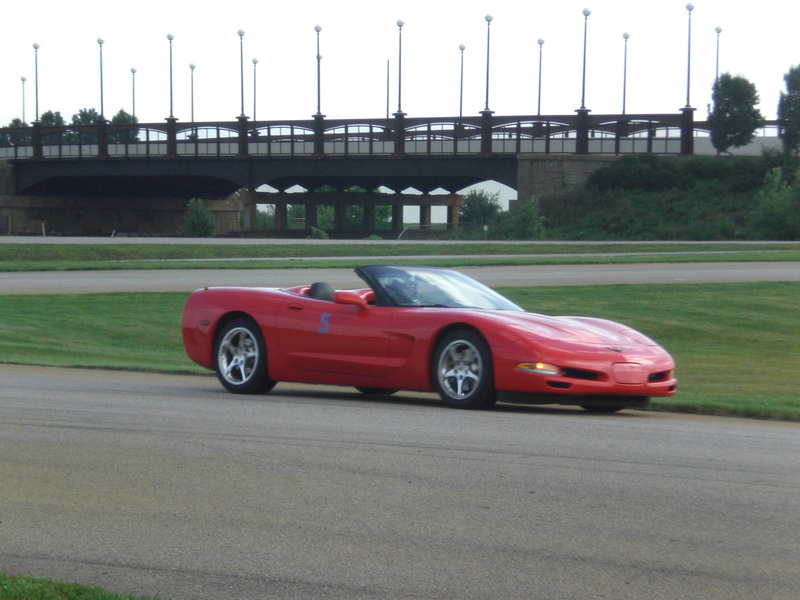 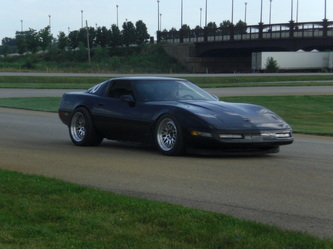 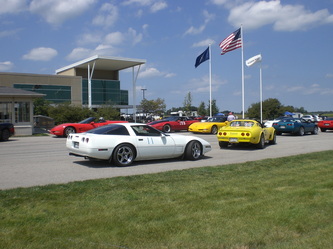 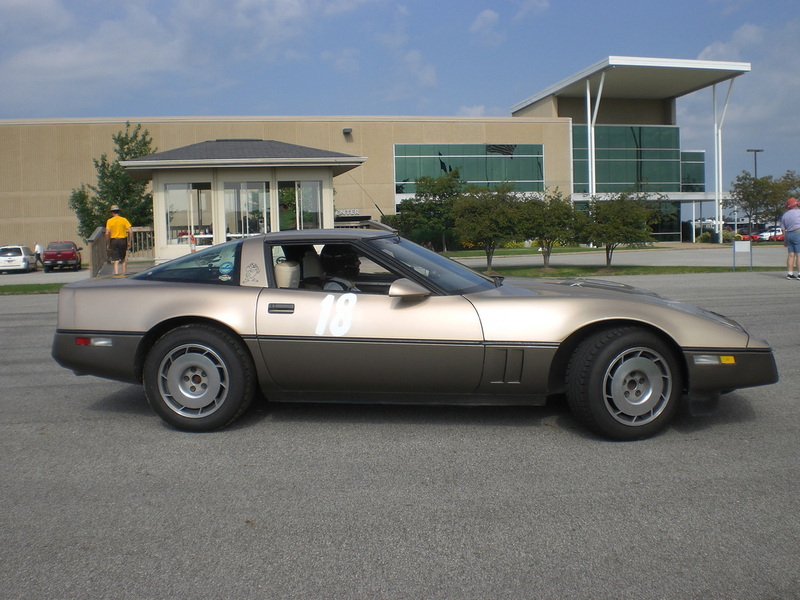 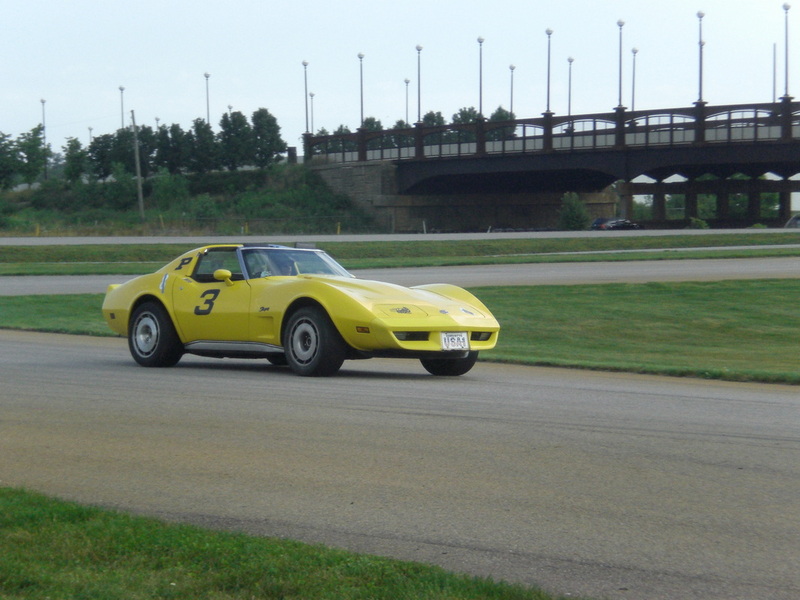 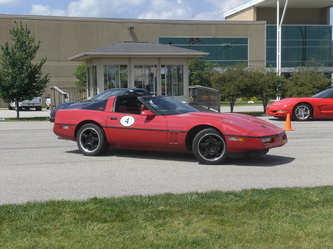 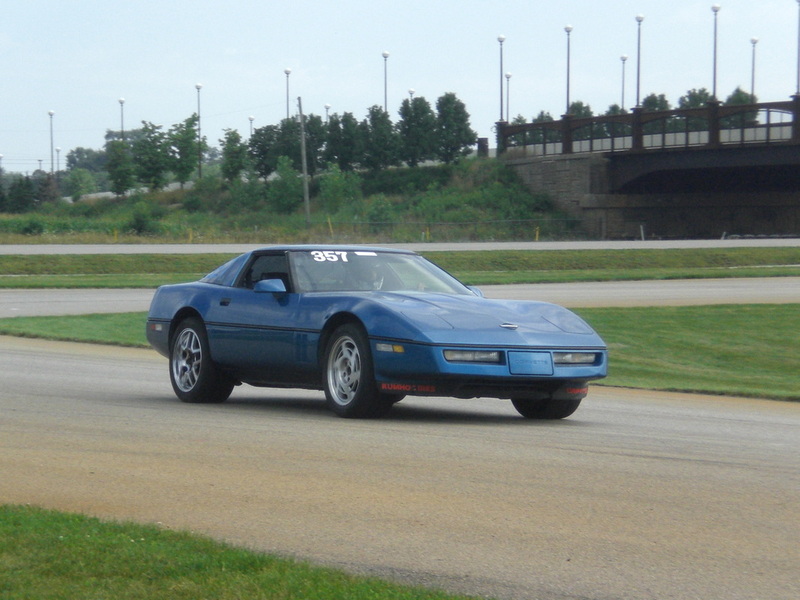 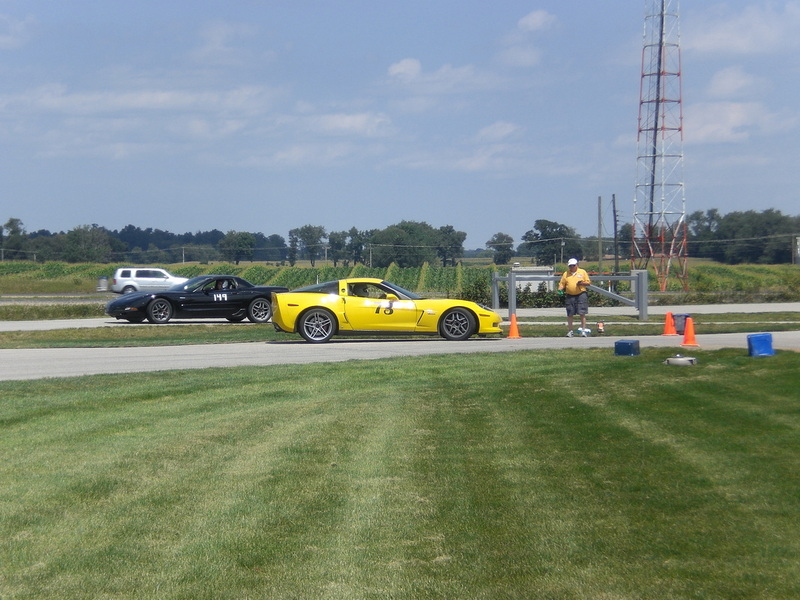 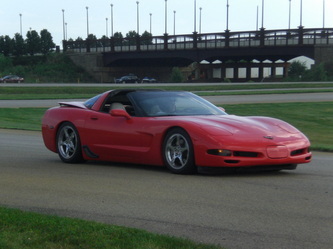 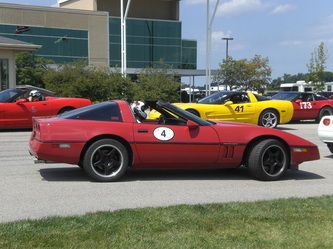 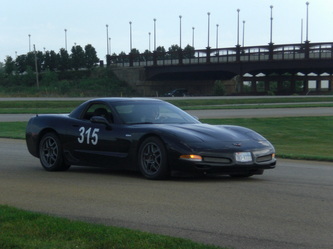 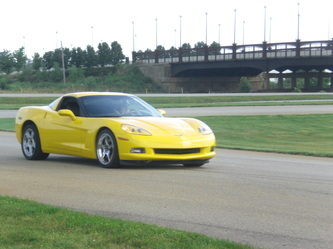 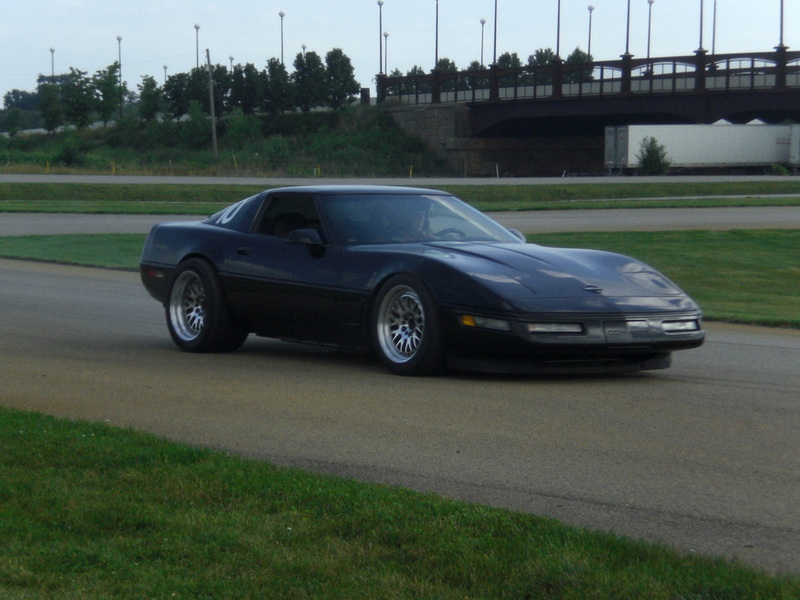 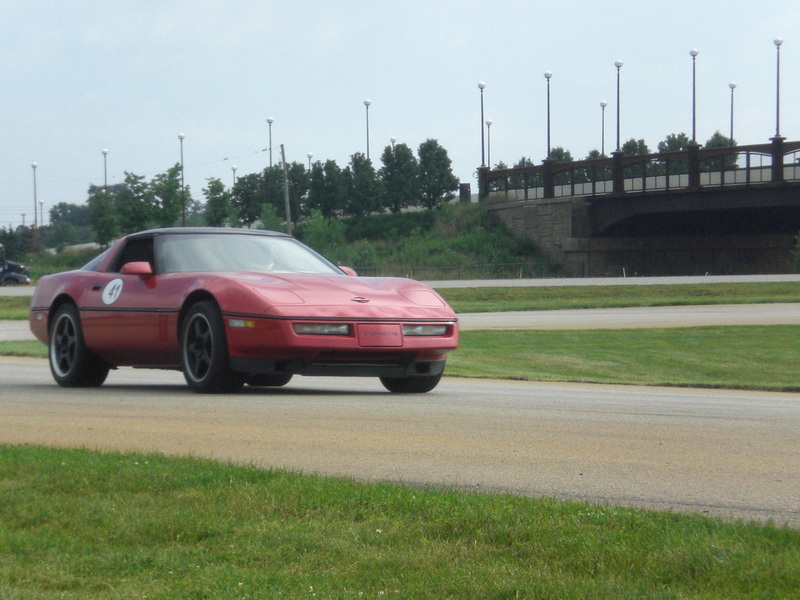 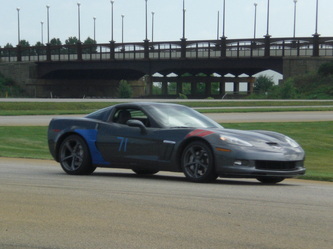 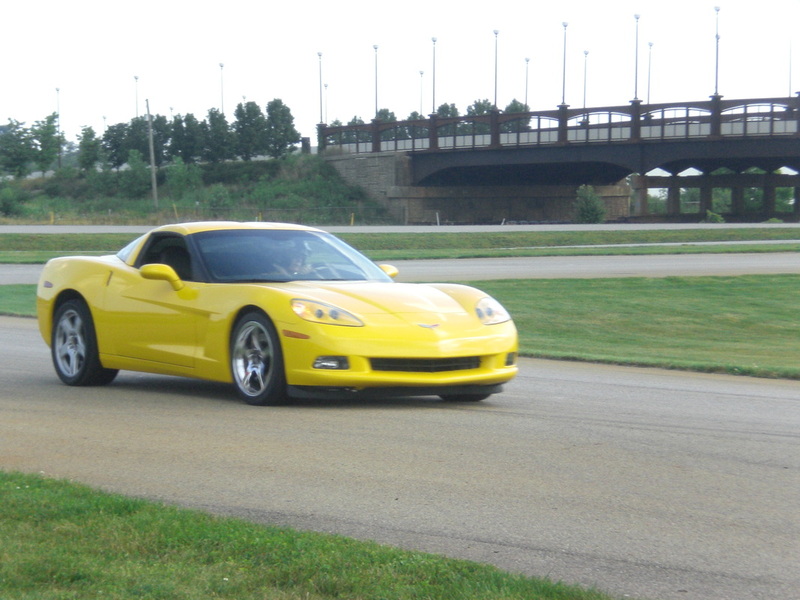 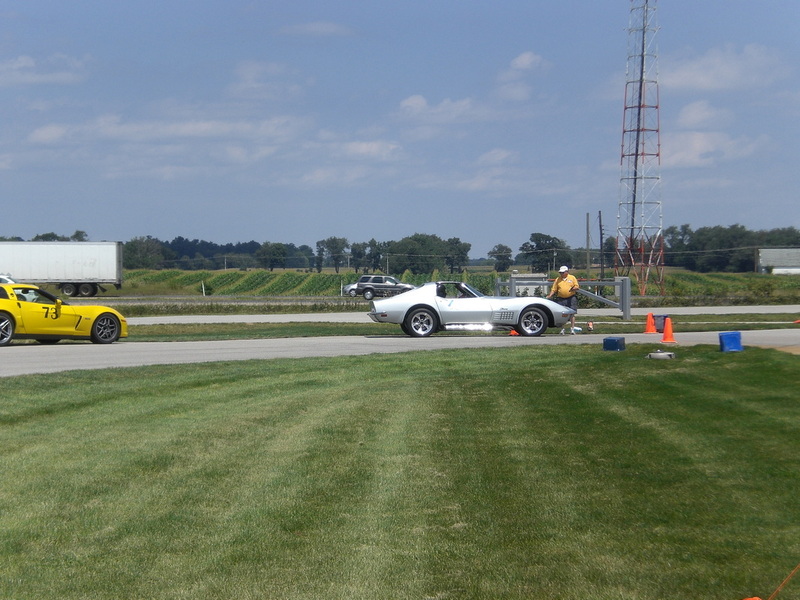 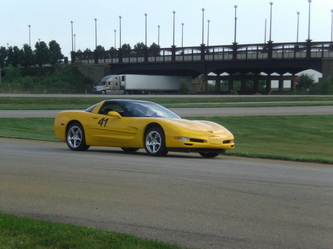 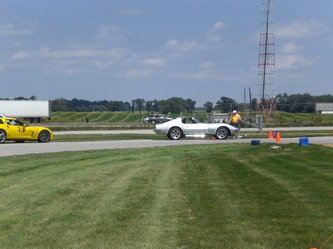 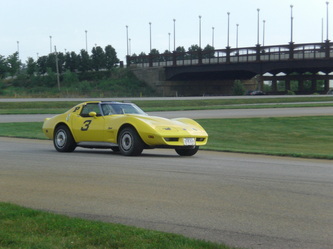 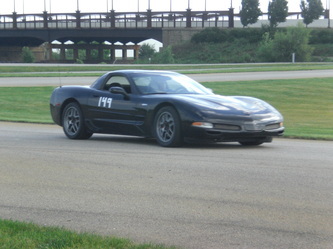 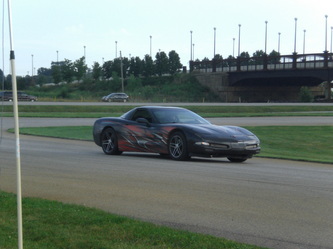 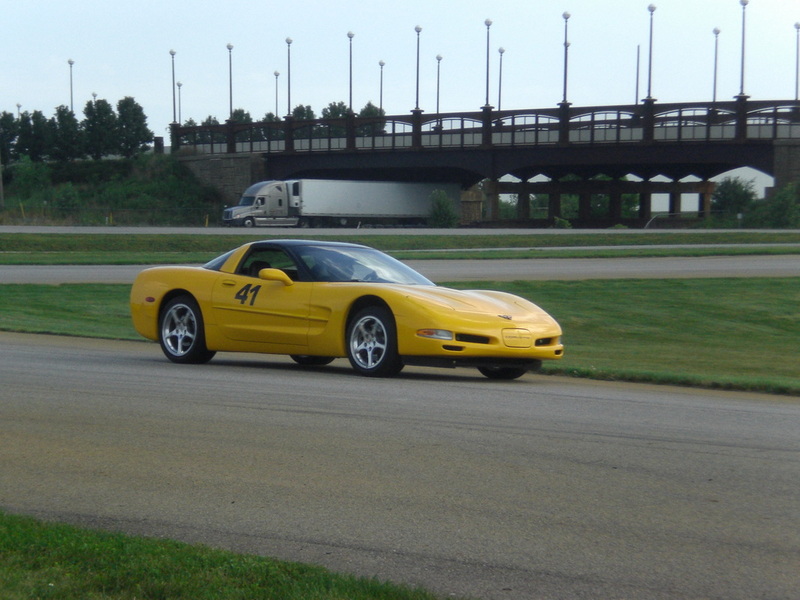 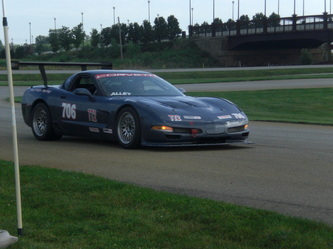 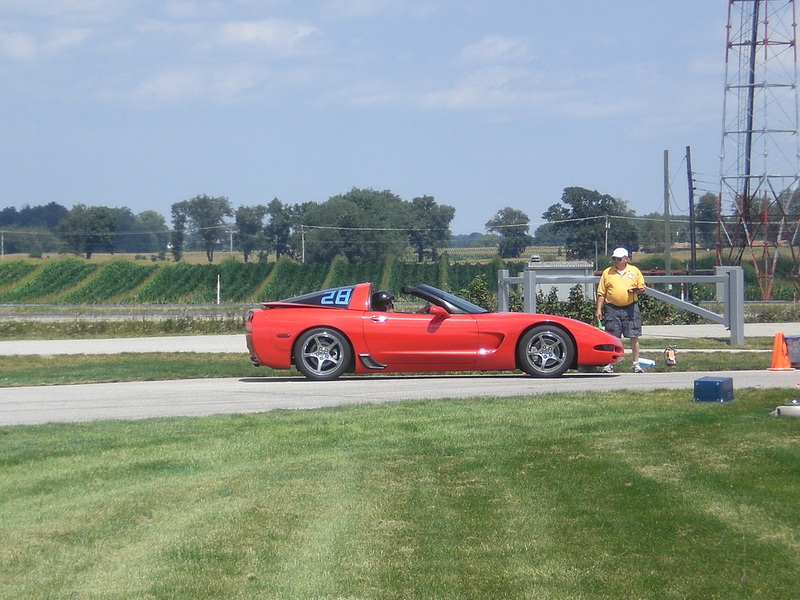 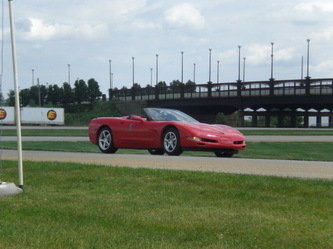 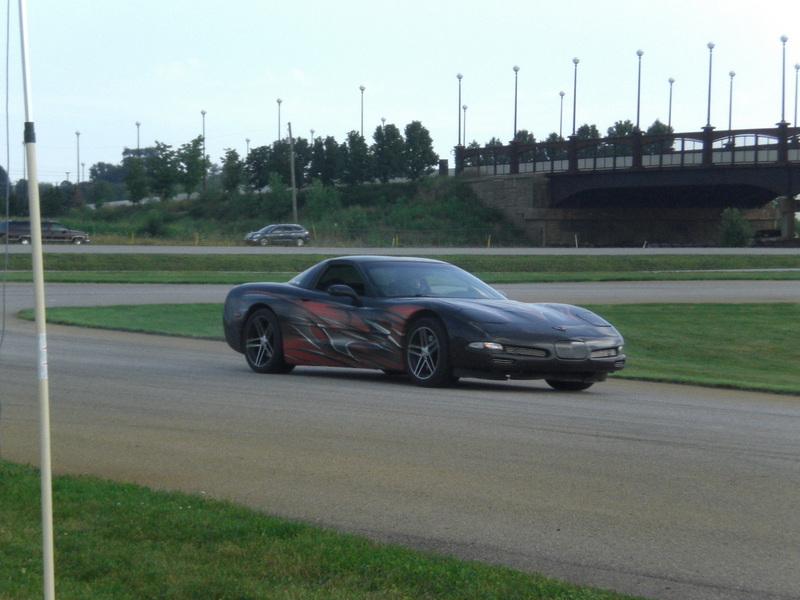 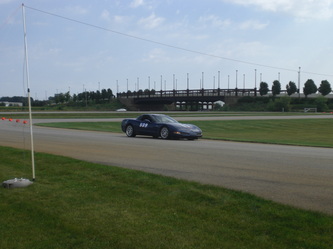 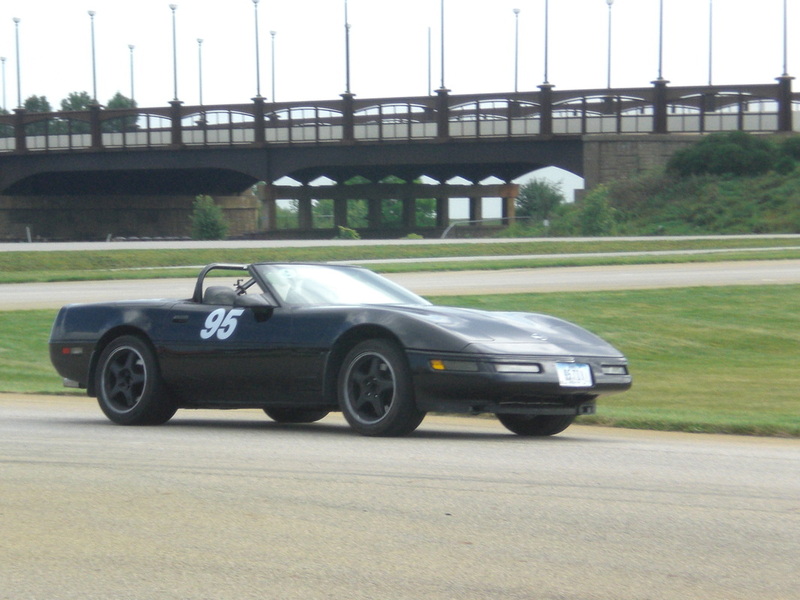 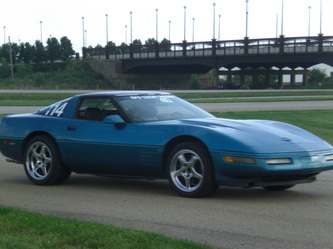 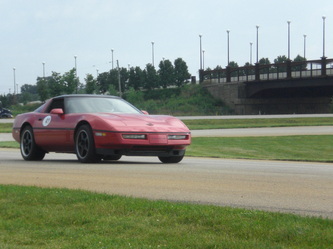 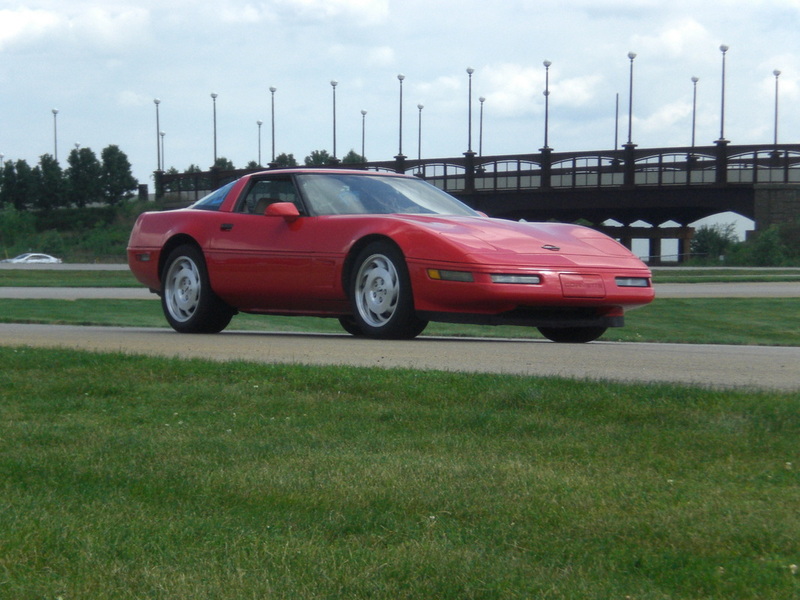 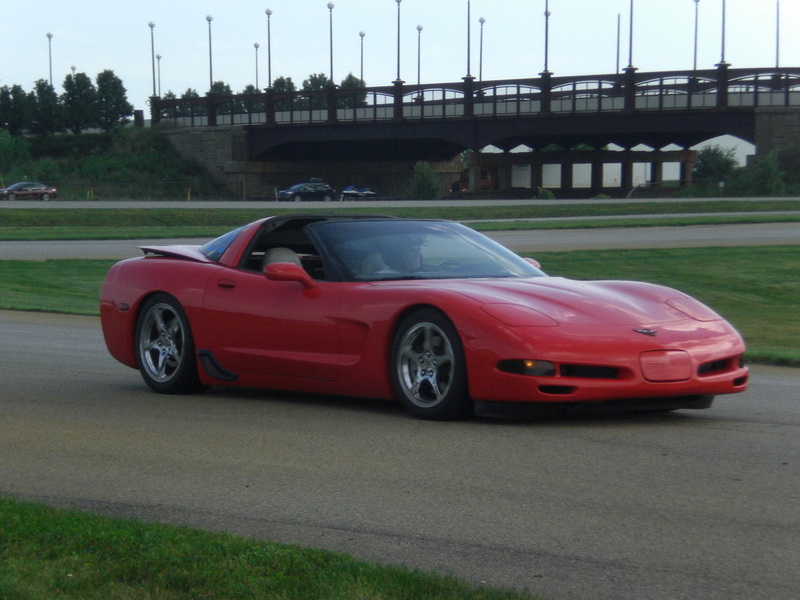 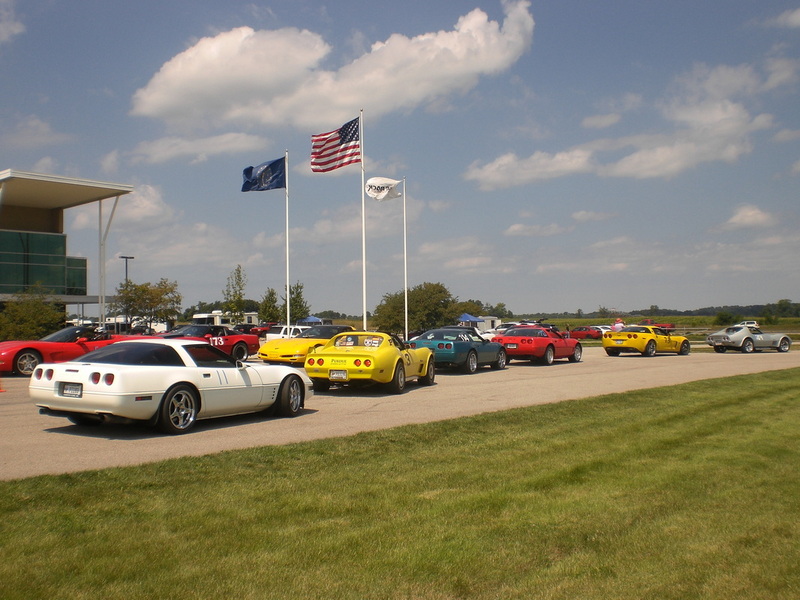 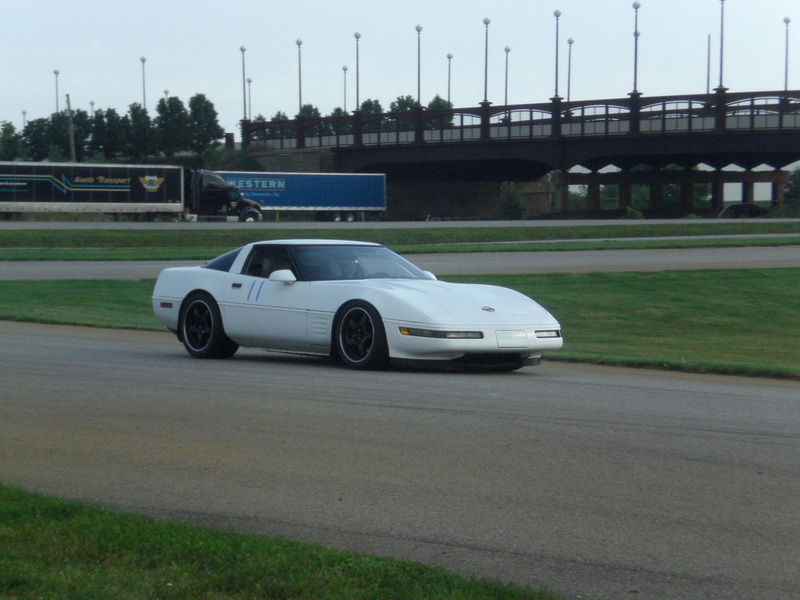 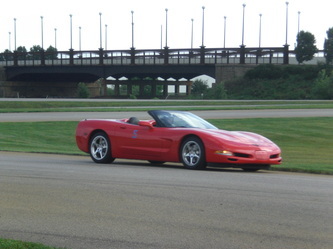 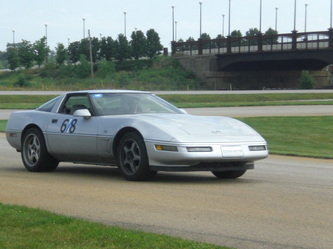 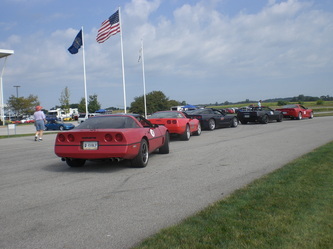 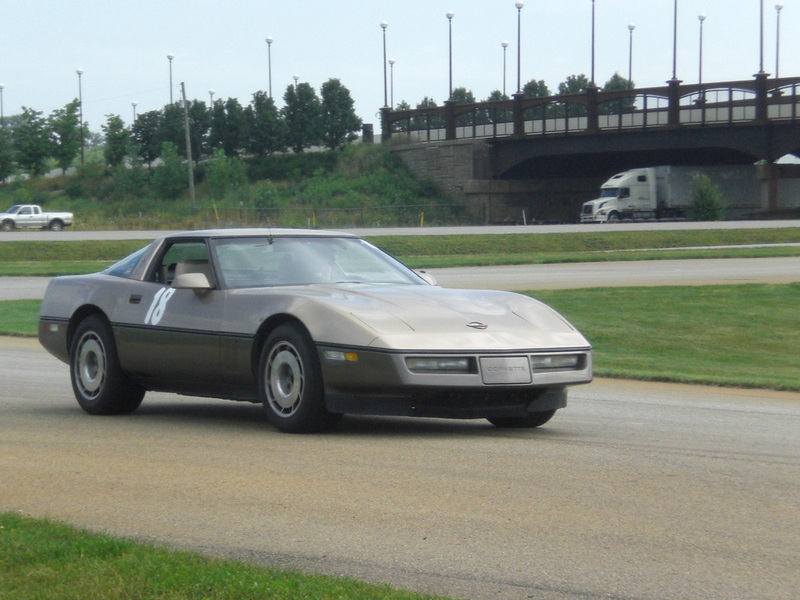 On Saturday August 10 the Michiana Corvette Club held their one day event of 7 low speed contests at the Tire Rack test track in South Bend. 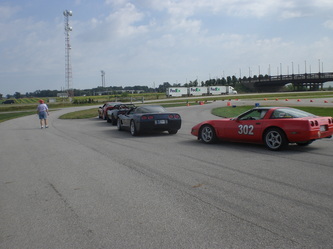 There were 40 cars present which is an increase from last year. 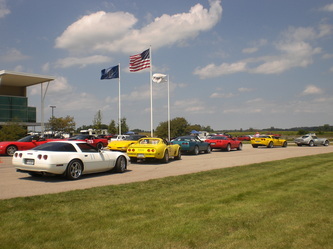 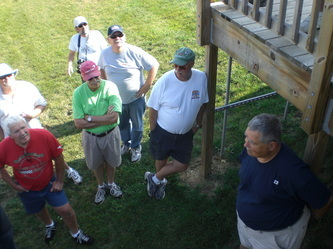 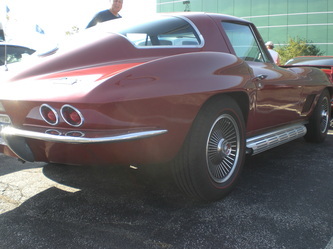 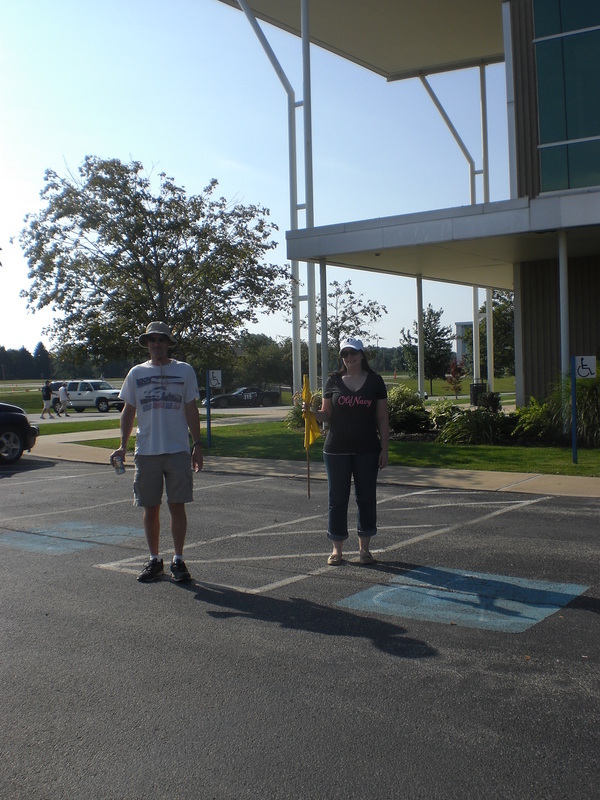 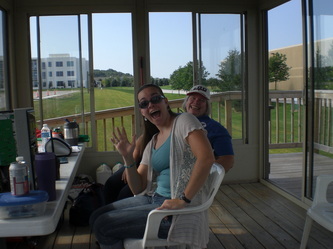 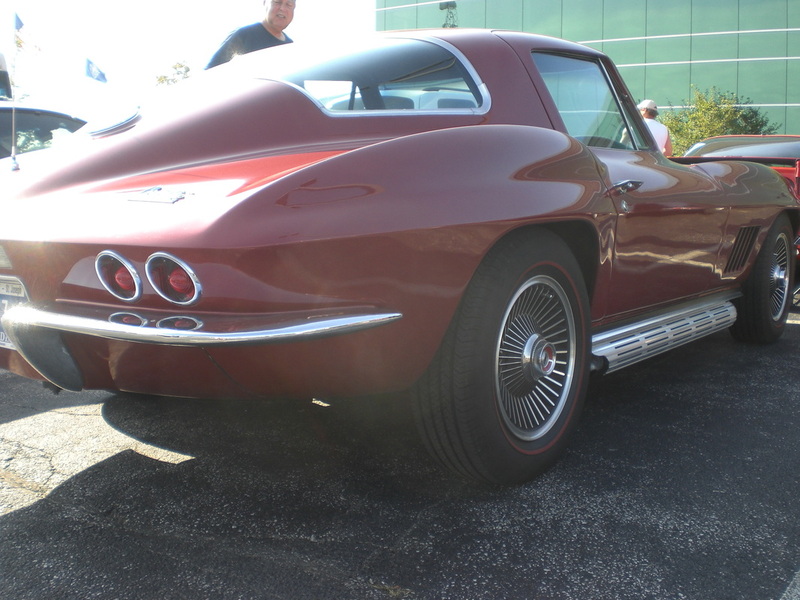 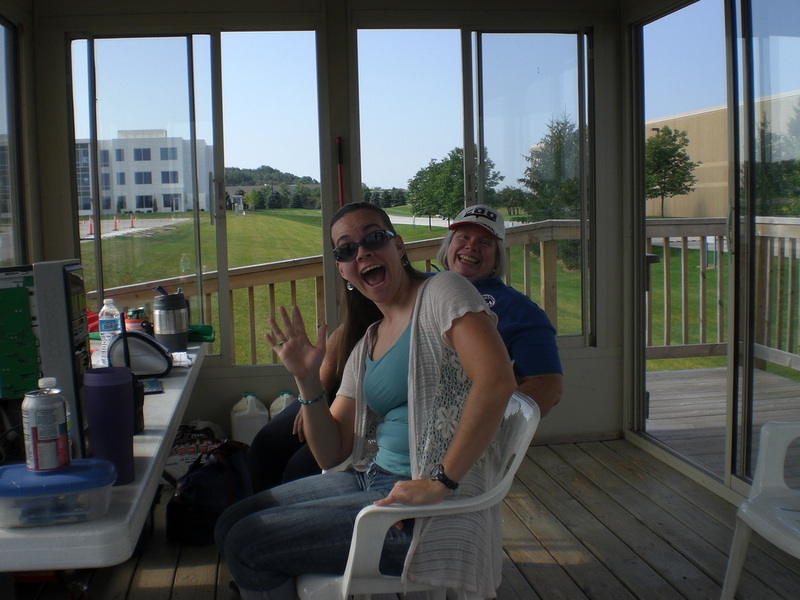 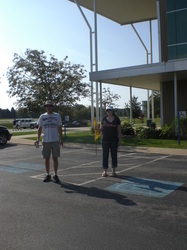 Day ended with great food provided by Michiana Corvette Club.